Nowadays, it seems you can’t find quality workers anywhere! Or so we hear… In recent years, the job market has notably improved for employees. As of April 2016, it reached its highest point in over a decade. The Minneapolis-St. Paul marketplace was at the top of that pile. Minnesota had 97,580 job openings in the second quarter of 2016, among the highest our state had seen in 15 years. The data shows work is abundant, yet employers keep telling us they can’t find successful candidates. Where did all the workers go? To us. The Twin Cities market’s tremendous growth has created a significant talent shortage. The more employers struggle to find employees, the more valuable those employees become (and they know it). This means they have more options. More options to choose among potential employers. More options to negotiate a higher salary. More options to leverage skills for added benefits. And what if job seekers could do all of these things without having to pick up the phone, write an email or fill out an application more than once? With employment agencies, they can. 1. Streamline It’s hard work looking for work! Not to mention the added stress of financial strain, familial pressures and simply not having enough hours in the day. That is why streamlining your processes for interested applicants is a must. This can include small and large pushes for simplification, such as digitizing communication with prospective employees, offering online applications and minimizing requirements placed on manufacturing workers uninterested in spending anymore time filling out paperwork than they have to. 2. Specialize Twin City Staffing caters to our customers to locate the right people with the right skill sets. We serve a wide range of companies across the state, each with different needs. Because of this, we’ve had to devote time and energy into developing recruiters who know exactly what they’re talking about (and often have experience doing the very jobs they source). A tactic like this fosters a connection and rapport with future employees that you may miss out on otherwise, potentially costing you the fill to a competitor. If you want to secure the perfect employee for your industrial floor, tailoring your hiring crew and their procedures in this way is imperative. 3. Socialize The final piece of advice I’ll offer is to utilize your existing network for future expansion. We have found lots of dedicated employees by drawing from our current workers’ circles over the years. If you come across exceptional machinists, diesel mechanics or welders within your company, know that they probably surround themselves with other hardworking individuals with similar interests. Use that connection to your benefit to find quality candidates! 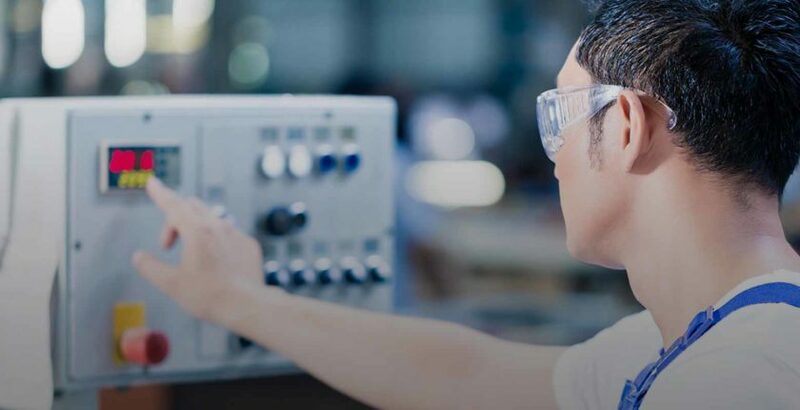 I hope these tips will help your company find the manufacturing talent it’s looking for. Times are tough for employers. We hear that concern from our clients all the time. 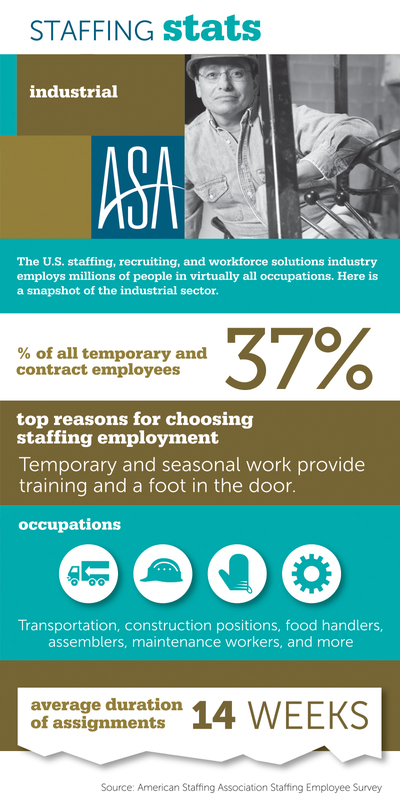 Luckily there are key strategies that can be implemented to quickly resolve any staffing shortage you may face. And if you find yourself unable to find the time or resources to take on these initiatives, that’s okay. Not only are we in touch with the applicant’s desires, we understand your hiring needs, too. Just as quickly as workers can apply for several positions via one application, your business can be matched with a range of qualified candidates ready to start tomorrow. All you have to do is pick up the phone or write me an email, just one.